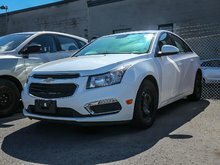 Rare 2LT model has many features sure to please! 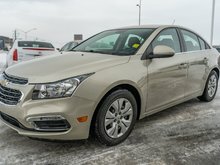 You get a lot better bang for your buck in this Cruze versus most others! 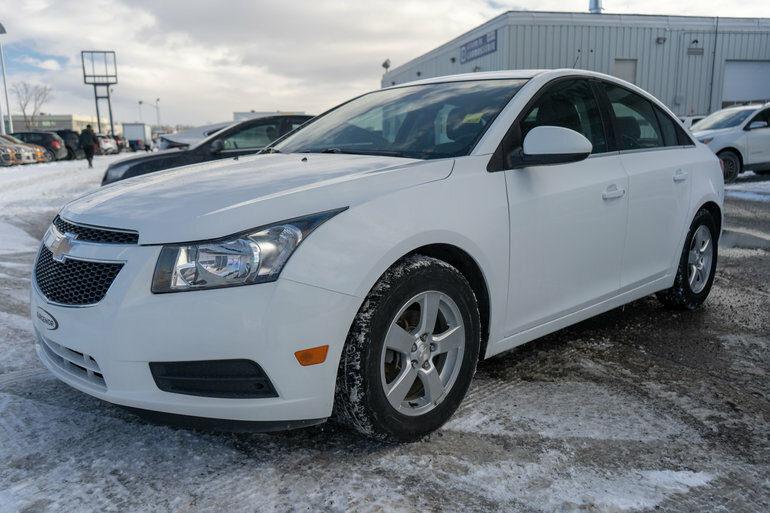 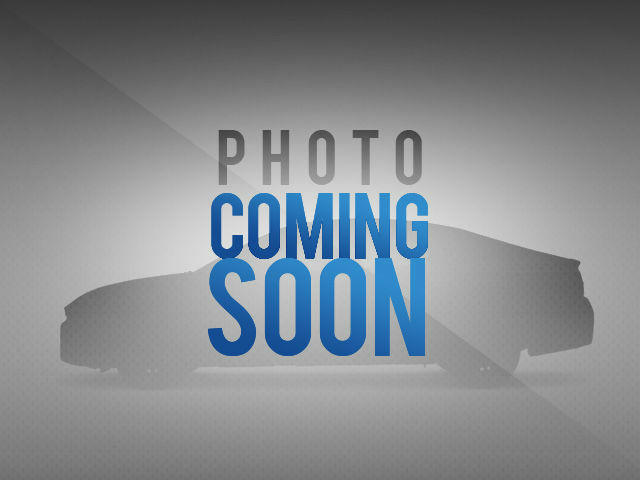 Interested in the 2014 Chevrolet Cruze 2LT ?